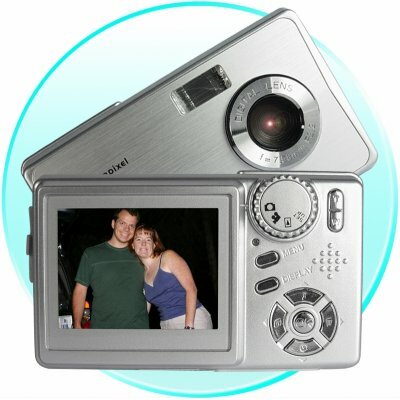 Successfully Added 16MB Flash Digital Camera - 5.0M Pixel + SD Slot to your Shopping Cart. Digital Camera and Video recorder with 16MB of flash memory, and SD card Slot for expanded memory, and 5.0 Mega Pixel CMOS Sensor for excellent and clear digital pictures. This is a very attractive choice for an inexpensive camera and will exceed expectations. Buy one for yourself, or add it to your catalogue and see for yourself.